Providing customers with quality service, relaxed environment, and luxurious experience that holds value for the price has always been my mission. I am pleased and excited to open my own barbershop (HB Men’s Studio) after many years of hard work. I have worked as hair stylist, mentor, manager, and have specialized in men’s grooming for the past eight years. 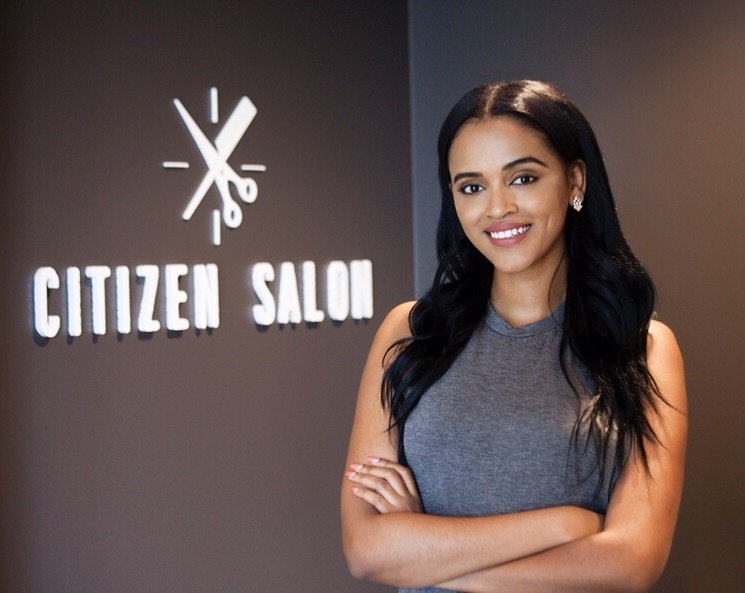 I am excited to take my talent to Citizen Salon as part of my next entrepreneurial journey, while creating a brand that focuses on providing the best services for men who want to look their best! Want the best barbershop experience? I invite you to checkout Studio 302-you won’t be disappointed.